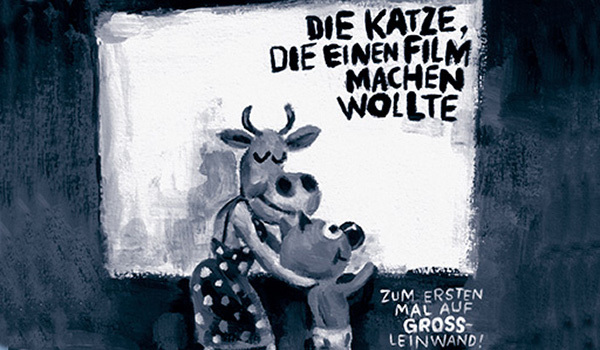 In April of this year The Magic Lantern presented the first full feature animation film ever made for the Internet “The Cat Who Wanted to Make a Movie” in Zurich. In the form of an animated series, this website leads us through a step-by-step explanation on how to make a film, inciting the user to make choices and decisions along the way. At the same time, the film introduces younger children to the Internet tool.